I would personally like to thank everybody involved at Dibden Golf Centre for a very enjoyable nine months since returning, but I will be moving on to pastures new. I have been offered the position of General Manager at Wickham Park Golf Club near Fareham. My final day here will be Friday, 29 June, if anyone has outstanding golf lessons, please speak to myself in the Golf Shop. On Tuesday, 10 July anyone wishing to help ball spotting or car park marshalling for the Seniors' Open, please let Matt in the shop know or Graham Brown. Members can also introduce a guest to play with them on the 18 hole course during the week for £15 and at weekends for £20. Click here to get in touch for more details. Summer Ball Friday, 20 July 7pm, £24.95 to include canapes and a drink on arrival plus a two course meal. World Cup Promotion: Between Thursday, 14 June and Sunday, 15 July after 2pm get a pint and a burger for £7, or soft drink and a burger for £5. Between 14 June and 15 July every Saturday, Sunday and Monday after 2pm, Footgolf only £1 if you wear a retro international football shirt. 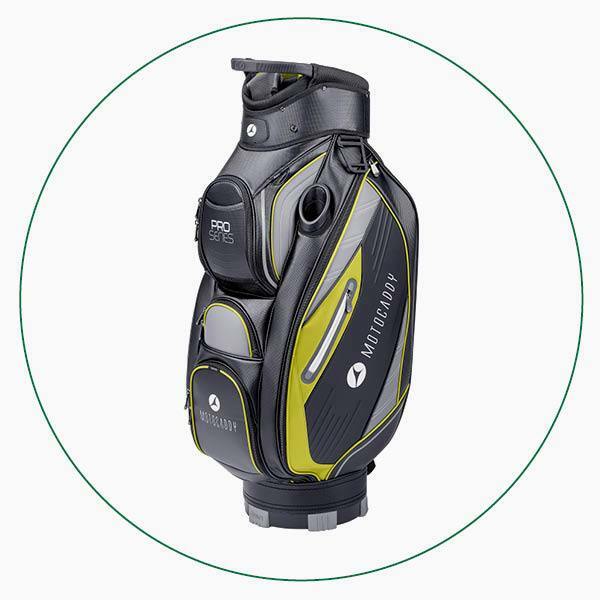 Bag offer - Buy a golf bag worth £70 or more and receive a dozen Wilson DX2 Soft balls FREE. Glove offer - Multi buy options on all gloves. Trolley offer - Buy a Motocaddy Trolley and get a Motocaddy golf bag for HALF PRICE. Shoe offer - Buy a pair of golf shoes and receive six Wilson DX2 Soft golf balls FREE. 7:00am until 7:00pm - Thursday to Sunday. 7:00am until 8:00pm - Monday to Wednesday. The driving range is open from 9:00am and 10:30am on Tuesdays to allow grass cutting to take place. We have a great selection of Titleist clubs to try and also the very latest Wilson irons including the FG Tour, FG V6, D300 men's and ladies. If you’d like some expert advice on choosing what’s right for you, speak to Matt in the shop to arrange a convenient time to go down the range together to help you make an informed decision. Looking for that perfect golf present for the golfer in your life? Why not take advantage of our Click and Collect service, click here and choose what you’d like and have it delivered to the golf shop for you to collect at your convenience. Some great products on offer at very competitive prices, saves you trawling the high street! Have you ever been to the Home of Golf, St Andrews? Have you ever had a conversation with a tour pro? Have you ever been on a tour truck? Have you ever been fitted for and received FREE wedges? Well, thanks to our partnership with Srixon Cleveland Golf, you can do all of this by entering our competition (click on the button below) and filling in your details. Good luck! With Wilson Staff you have plenty of options, including this popular FG Tour PMP wedge, which comes in 11 different lofts between 48° and 62°. It means whether you’re looking for a two, three or four wedge set-up in your bag, we can get your yardages gapped perfectly. 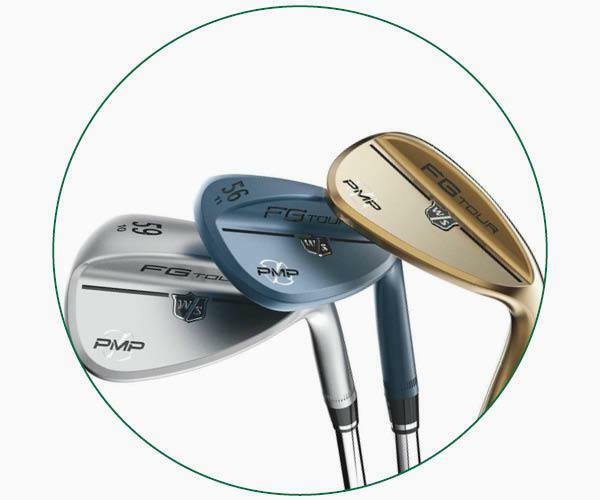 With Wilson Staff you have plenty of options, including this popular FG Tour PMP wedge, which comes in 10 different lofts between 48° and 60°. It means whether you’re looking for a two, three or four wedge set-up in your bag, we can get your yardages gapped perfectly.